The wellness market of India is projected at Rs 490 billion, and wellness services alone comprise 40% of the market. The AYUSH sector has an annual turnover of around Rs 120 billion and is dominated by micro, small and medium enterprises, accounting for more than 80% of the enterprises, located in identifiable geographical clusters, states makeinindia website of the government which has led a huge focus on AYUSH. Having already set up strong foundation of their brands in the Indian markets, the domestic brands are curing and making lives of people easy overseas as well. The brands are adopting different strategies to spread their operations abroad and are focusing on entering new countries. 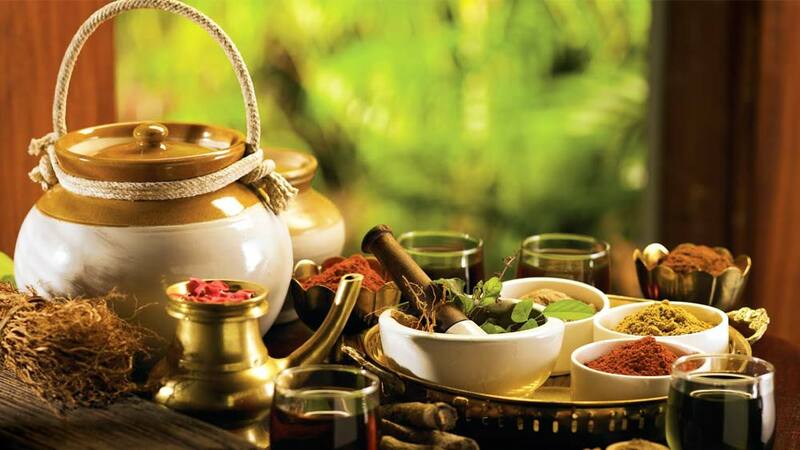 Abhilash K R, Kairali Director, Kairali Ayurvedic Group, feels, they need not do awareness activities for the ayurvedic products as people abroad know about their benefits and acceptance in the international market is fast increasing. “There are few brands doing well abroad. As far as Kairali is concerned, we are already established inside and outside India and accepted as a trusted Ayurveda brand across the globe. The number of enquiries and invitations we receive a day from various countries substantiate our global acceptance,” he shares with Franchise India. Even young poet and politician Kumar Vishwas feels India needs to promote their own indigenous products. “We should start talking of ‘Made in India’ and not just ‘Make in India.’ We should lay our focus on marketing and repackaging our indigenous things like ayurveda and yoga. We should take them to the world stage and start franchising in a big way,” he says emphasising on franchising of Indian brands. Kairli has Ayurvedic centres in major cities in India, franchise and associate centres in Lebanon, New Zealand, Mauritius, Poland, Abu Dhabi, Dubai and Japan. “Well, we have 35 centres across eight countries and are in vigorous expansion mode. We are shortly trying to expand to the USA, South Africa, the UK etc,” adds Abhilash. Also, Dr Batra’s has clinics in London, Dubai and Dhaka. It has two international clinics in London, three Dubai and one in Dhaka. “We have received good response from the UAE and the UK. Our expansion is mainly focused on the GCC (Gulf Cooperation Council) countries and the UK,” Sandeep throws light on the brand’s expansion. Not just in India but also in foreign countries, the brands prefer franchise mode and look for likeminded partners. Franchising is also helping a lot to these players to spread their outlets and create awareness about these ancient and time-tested practices which are raking in moolah. “We are planning to aggressively penetrate into international market through franchising. We are flexible in business model depending on the business laws of the respective country and mutual understanding between us and franchisee. Presently we operate on FOFO model in Bangladesh,” further says the spokesperson of Dr Batra’s.